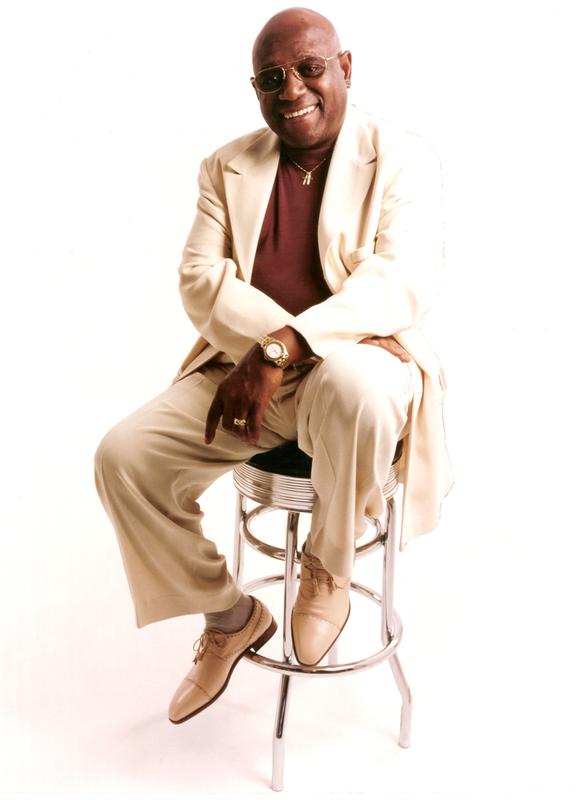 Mighty Sam McClain was born on April 15, 1943 in the Ouachita Parish seat of Monroe, Louisiana. He began his lifelong love affair with music at the age of five, singing in his mother’s Gospel Church. At thirteen, seeking to escape an abusive stepfather, Sam left home and began his life on the road. Following local guitarist "Little Melvin" Underwood through the Chitlin Circuit, the name given to the Southern venues friendly to black performers during segregation, he started as a valet but worked his way up to his rightful home as a lead vocalist. By 1963 Sam had become a regular at Abe’s 506 Club in Pensacola, Florida. It was there he met DJ Papa Don Schroeder who would produce Mighty Sam’s first hit in 1966 with Amy Records - “Sweet Dreams (of You)”. McClain moved to Boston in 1992 and began playing with Uptown Revival. The band included a core that he would later go on to record with - Bruce Katz (keyboards), Kevin Berry (guitar) and Lorne Entress (drums). Entress helped Sam to send a demo to Joe Harley, founder of AudioQuest Music. Mighty Sam inked a deal that would result in a series of his most popular albums including “Give It Up To Love” and “Sledgehammer Soul & Down Home Blues”. The latter would be nominated for a W.C. Handy Award. "New Man in Town", from his 1998 release “Journey” would go on to be prominently featured on Fox TV’s Ally McBeal. Sam would next release albums on both CrossCut Records (“Joy and Pain: Live in Europe”) and Telarc (“Blues for the Soul” and “Sweet Dreams” – both Handy nominated). Sam released three new recordings throughout the 2000s under Mighty Music, a label of his own. Drawing great praise was 2003’s “One More Bridge to Cross” where McClain leaned more heavily on the soul side of his musical tastes.